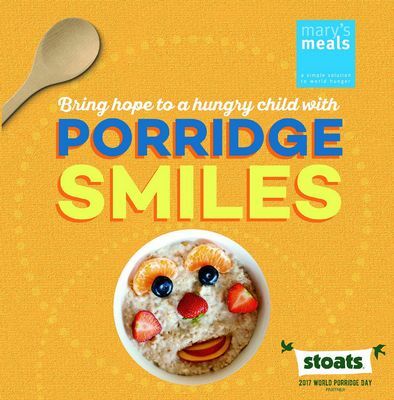 This October, Scottish charity Mary's Meals is teaming up with Stoats and inviting you to reach out to children living in poverty by supporting the #PorridgeSmiles campaign on World Porridge Day on the 10th and throughout the month. Mary's Meals work with some of the world's poorest communities to set up school feeding programmes that encourage children to attend class, learn, and work towards a better future. They provide nutritious daily meals to more than 1.2 million children every school day. In their school feeding programmes across Africa, the children are served vitamin-enriched maize porridge before lessons begin. World Porridge Day is on 10 October every year and this year, the Porridge Smiles campaign will run throughout October to highlight the difference a daily mug of porridge makes to the lives of hungry children and raise vital funds for school meals. 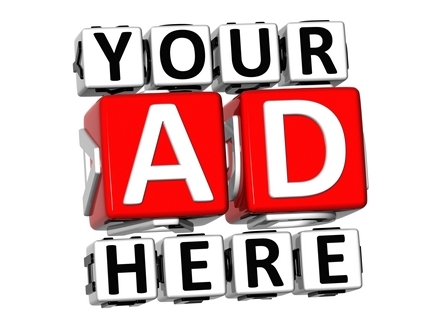 Just 7p will provide a meal for a hungry child in school. 1. Create a smiley face or character in your porridge using tasty toppings. Here at Scottish Recipes we favour blueberries for their antioxidant benefits along with their vitamins. 2. Text 'OATS17 £2' to give £2 to Mary's Meals to provide a hungry child with meals in school for a month. 4. For a retweet or share from Scottish Recipes please include @Scottishrecipes on Twitter and Instagram or post on the visitor's section at Facebook.